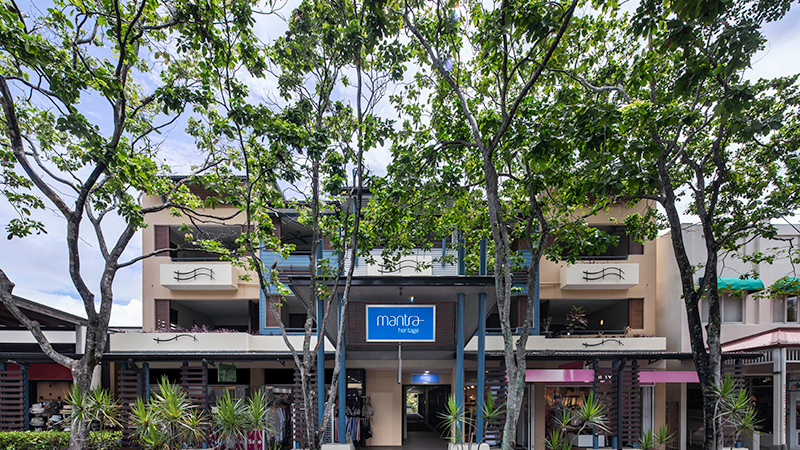 Mantra Heritage is located in the heart of Port Douglas just seconds walk to popular Macrossan Street where guests will find a variety award winning cafes, pubs and restaurants. 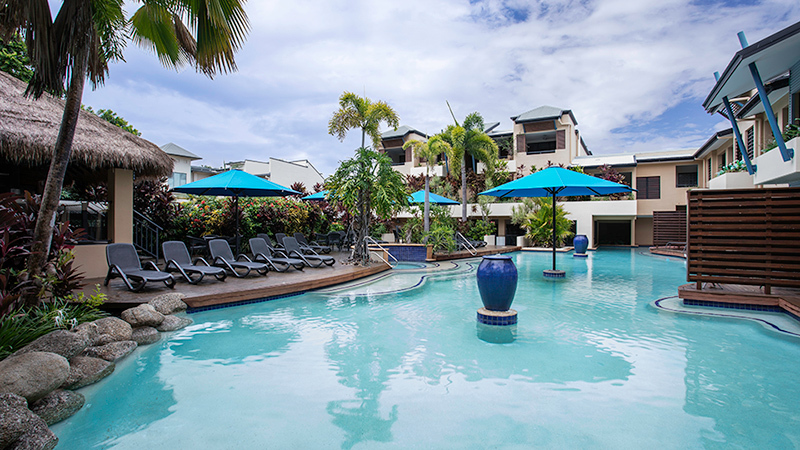 Nestled amongst 1200 square metres of solar heated saltwater lagoon pools, spas and lush tropical gardens, Mantra Heritage epitomises the laid back Port Douglas lifestyle, making it the perfect place for a tropical family holiday or couple's romantic getaway. 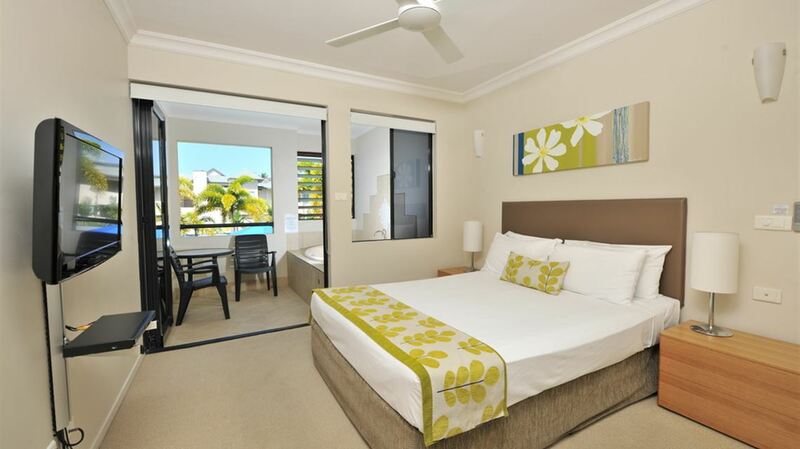 Our tropical Port Douglas resort offers a combination of 45 hotel rooms and self-contained one and two bedroom suites, each with comfortable furnishings, with Deluxe Suites featuring the ultimate in tropical holiday paradise, along with a swim-up pool deck (on request). More than just a short stroll to the dining hub of Port Douglas, guests can also wander the streets and visit the boutiques, resort shops and galleries or take advantage of our proximity to the Great Barrier Reef. Spend a day snorkelling one of the natural wonders of the world and upon your return enjoy Mantra Heritages onsite facilities with beautiful saltwater pools and spas. Stretching over 1200 square metres, Mantra Heritage's solar heated saltwater lagoon pools and spas, is the epitome of Tropical North Queensland.